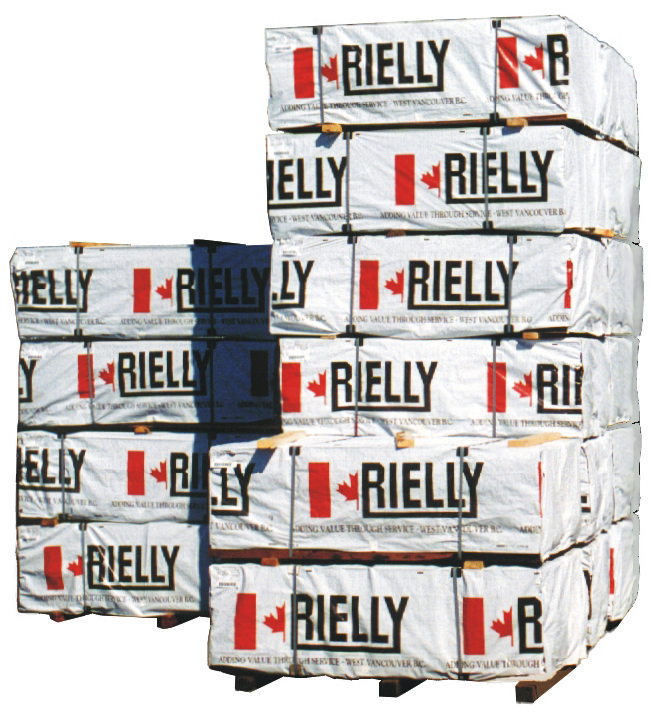 Founded in 1995 Rielly Lumber is as a producer of high grade Western Red Cedar kiln dried and green products for Industrial and Retail customers. Over the years we have gained extensive custom manufacturing knowledge that enables us to produce a wide range of products. We regularly manufacture products in sizes from 1x2 all the way up to 12 x 12 in various grades. In addition to that, we produce industrial components as well as custom profiles for special projects. Over that past 15 years we have learned that when we provide quality products to our customers in the quantity and time frame they require, our service can make their jobs easier. We believe that quality, delivery and pricing are all a part of our definition of service which our customers have come to expect. While our office is in West Vancouver , BC we manufacture and inventory our products in the Fraser Valley , just east of Vancouver . We have access to virtually every type of manufacturing process which gives us immense flexibility in our product line. While we hope that our regularly st ocked items can satisfy our customers we welcome the opportunity to provide products that are out of the mainstream. We strive to be the company that says, “Yes we can do that” when others have declined. From custom cut timbers to highly specific custom items we can provide the product you want in the time frame you need. The future of the Cedar business will call for flexibility, consistent supply and a commitment to stocking inventory. We understand that and going forward we are prepared to take responsibility in these areas. For 15 years we have learned all aspects of Cedar manufacturing, made valuable supply relationships in all sizes and grades and now we have committed to stocking more inventory than ever to serve our customers. We plan on being the one stop, dependable Western Red Cedar supplier in BC for our customers all over the world.